Are companies really cutting their investments in customer acquisition and retention in this economic climate? 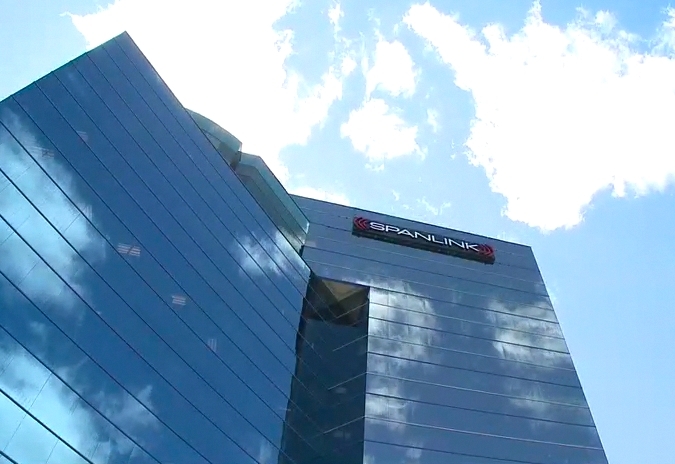 I have known the management of Spanlink Communications for years but haven't covered them in a while. Today I got a chance to speak with the company's relatively new President and CEO, Scott Christian (pictured) and he walked me through what the company is up to and also engaged in a great dialogue regarding how the organization has really focused on adding value to Cisco solutions. 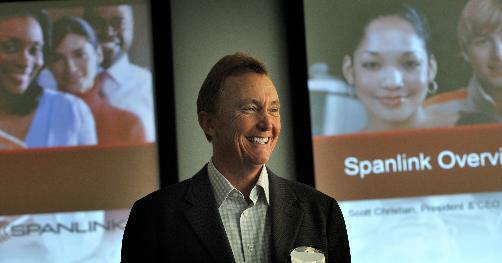 You may remember the past CEO and founder of the company was Brett Shockley. One of the more interesting parts of our audio interview revolved around our discussion of how companies are looking at spending more or less on customer acquisition and retention. This is a good interview to listen to if you are interested in learning a bit more about the state of the contact center and UC market from at least one company's perspective. In addition there are some tips here focusing on increased productivity and customer retention which should suit every company well in these times.